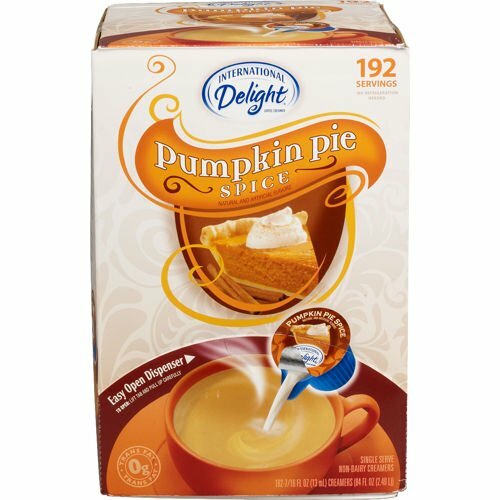 International Delight Pumpkin Pie Spice creamer. Extremely popular seasonal flavor. Case of 192 single serve cups. Absolutely fresh.